The rooms provided by the Jaydev Vihar are very pleasant to look at and very comfortable to live in. it is located in Jaydev Vihar in Bhubaneshwar. Neutral hues in combination with some beautiful patterns have been used to decorate the walls. The rooms are well-furnished and a lot of wooden elements have been used throughout the interior decor of the room. The wise use of artificial lights makes the rooms well-lit. All the rooms have been provided with large windows which let the guests enjoy some amazing views, fresh air and a lot of sunlight. The hotel also provides some extra facilities like CCTV cameras, laundry provisions, an elevator facility, a common seating area, an uninterrupted power backup source, and free Wifi. 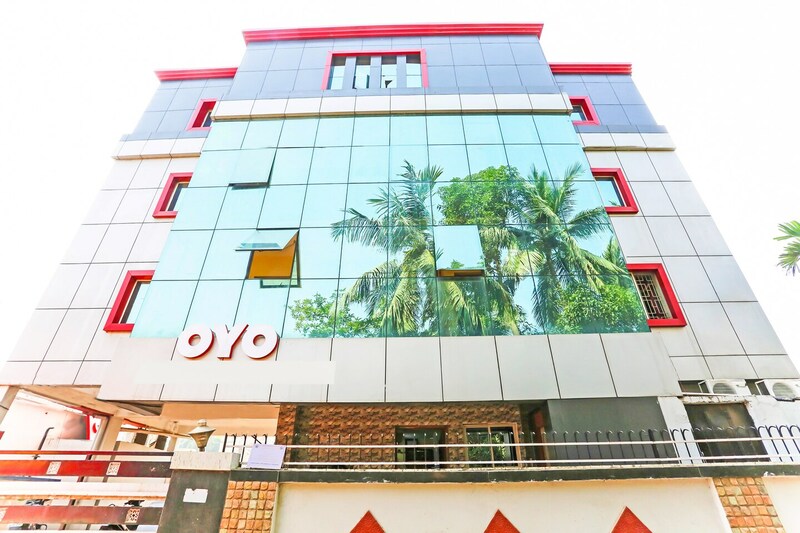 The hotel is surrounded by a number of utilities such Iskcon Temple, Odisha State Museum and Parasuramesvara Temple; and IDBI Bank, Bank of Baroda ATM and HDFC Bank Branch.